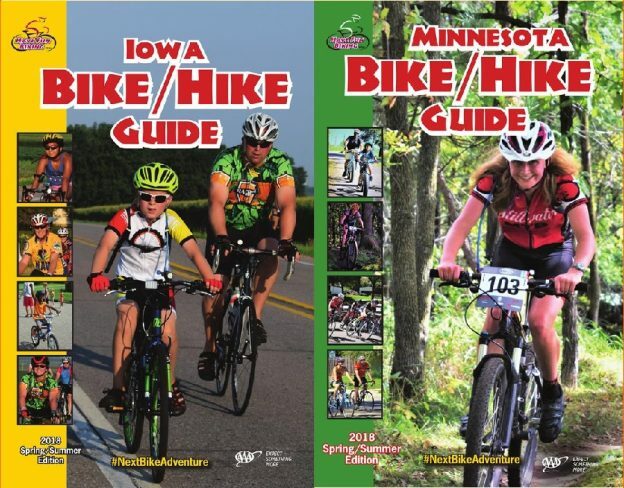 Thanks to AAA The Auto Club Group, printed copies of both the Iowa and Minnesota Bike Guides are still available. With summer just a few days away stop by a AAA offices near you. Just look at the maps in our digital guide editions for a map of a AAA office location near you. In the lower left corner of each Iowa and Minnesota map you will find the address of a participating AAA office to pick up a copy of the guide. 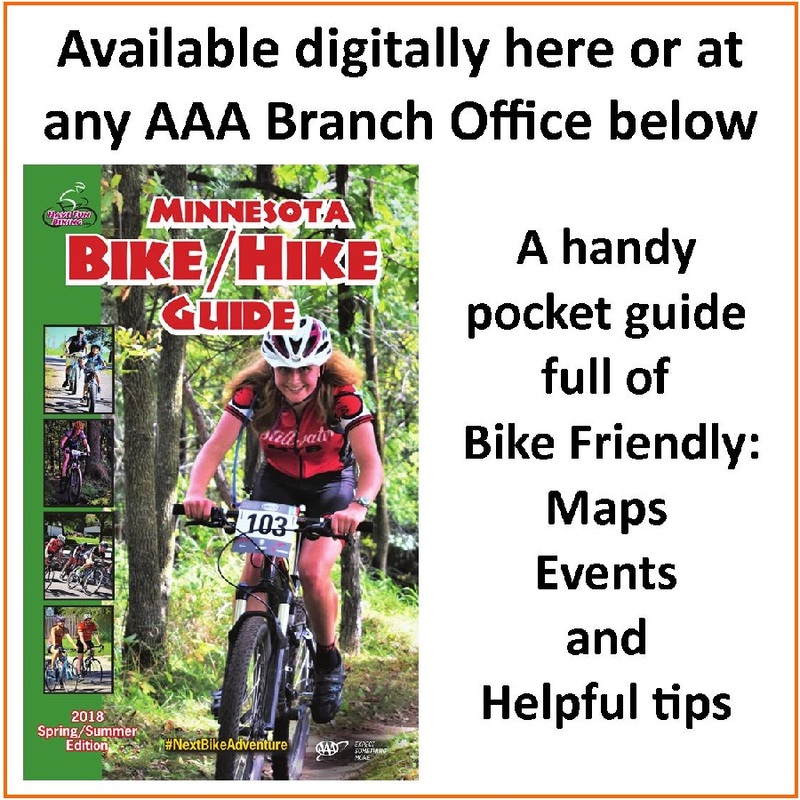 Just stop in and ask for a complimentary of the guide and learn more about AAA’s Bike Benefit Program. A program that includes roadside service for your bike – It’s like having a SAG in your back pocket. As we wrap up our 9th year of printing these handy, pocket size booklets we would like to hear, what you like about the guide and how we can make it better. So we can continue to add more links and helpful information to assist you in finding your next adventure. 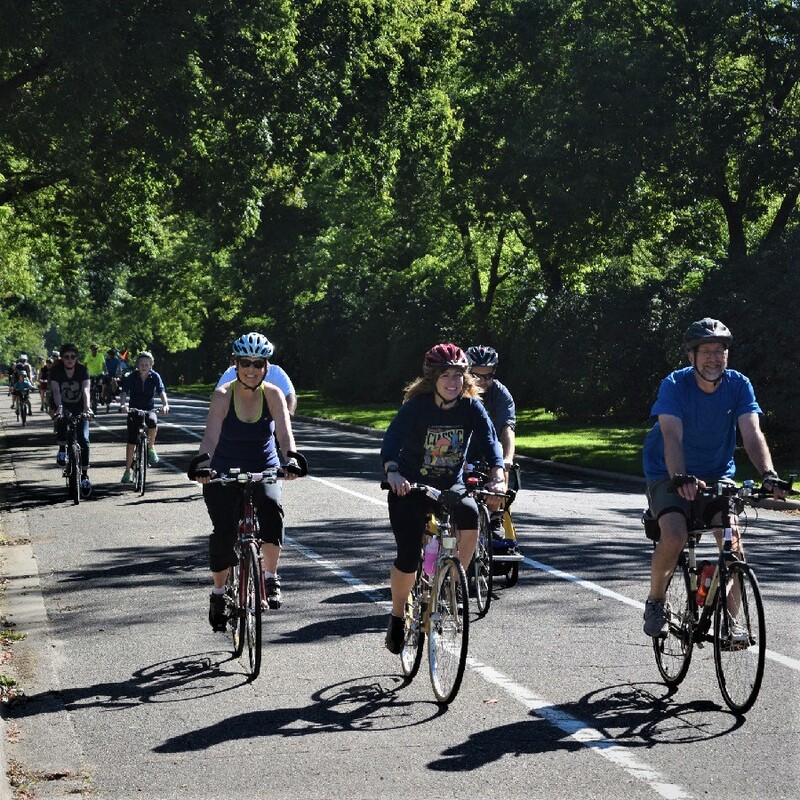 Please page through the Guide’s events, maps and helpful tips sections and give us your comments at: poke@havefunbiking.com – Thanks! 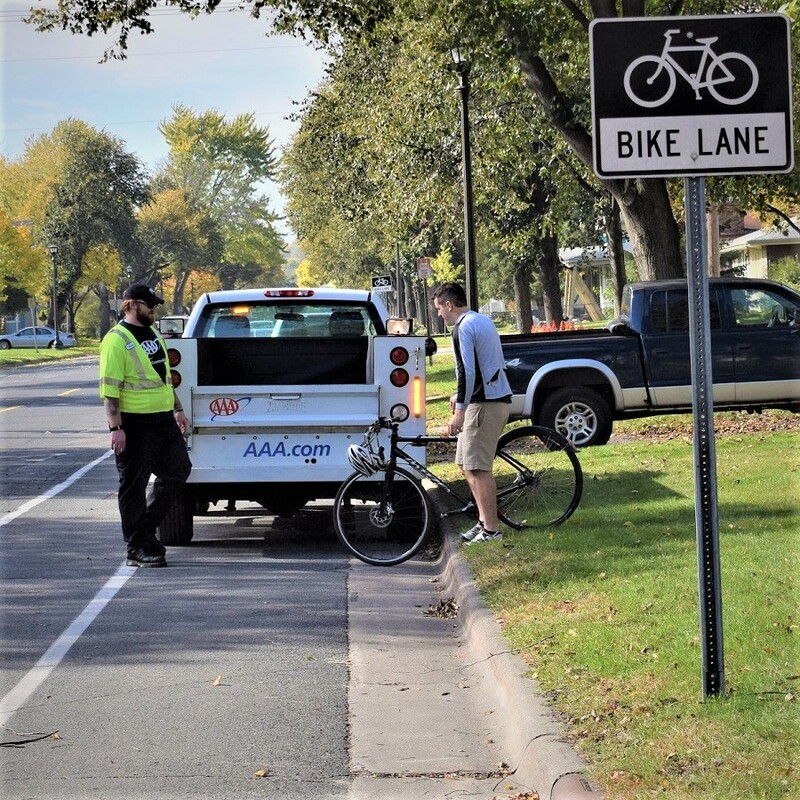 Have you seen our daily feature picture at HaveFunBiking.com, on Facebook, or at #nextbikeadventure on Instagram? 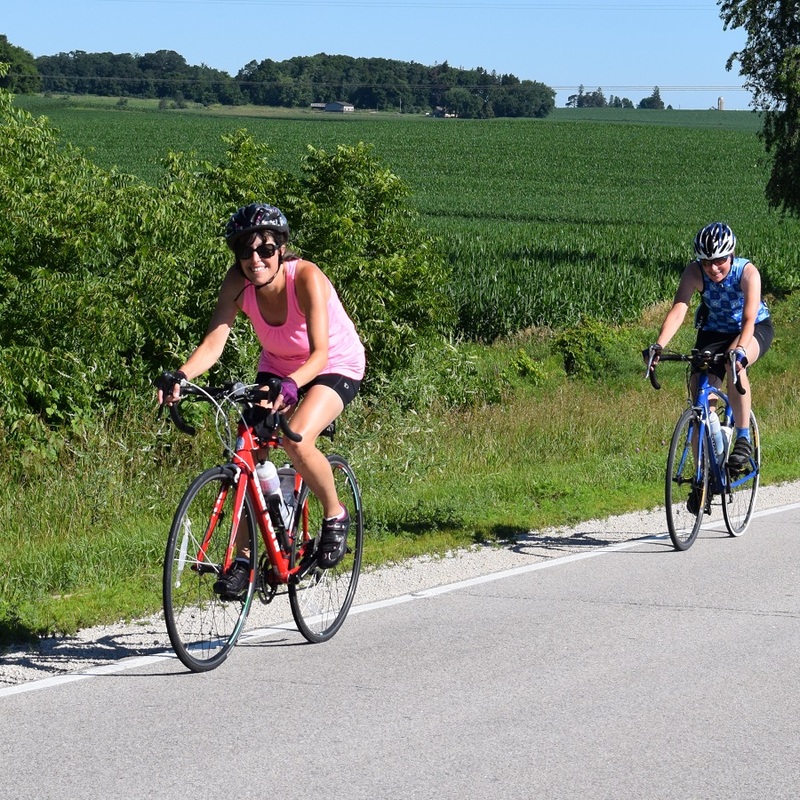 If not, moving into our 10th year as a bicycle tourism media, check them out, like us and or follow us. If you have a good photo with a caption, send it our way. Along with a good caption, photo(s) should be a minimum of 800 pixels wide and deep or larger for us to consider using them. If we do use your photo, you will receive photo credit and an acknowledgment on Facebook and Instagram. So check out the guides, have fun and keep riding! 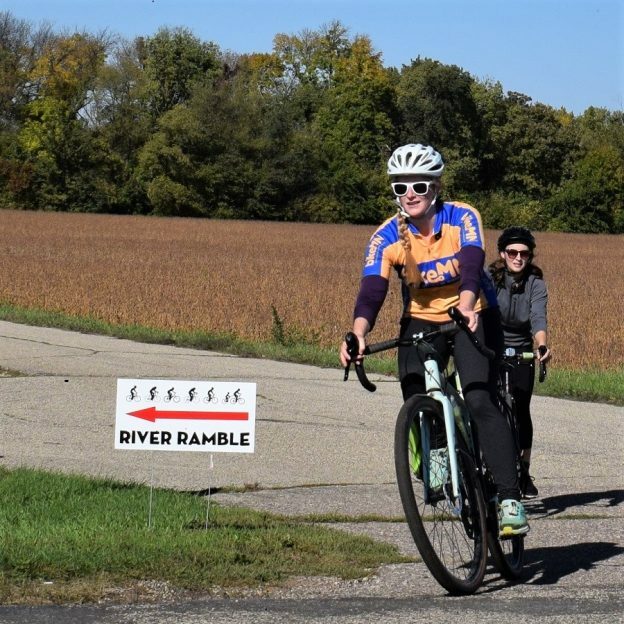 This entry was posted in News and tagged AAA Bikes Benefits program, bike information bike resouces, How to tips, Iowa Bike events, Iowa bike guide, Iowa Bike Maps, Minnesota bike events, Minnesota Bike guides, Minnesota bike maps, roadside bike service on June 13, 2018 by Russ Lowthian.